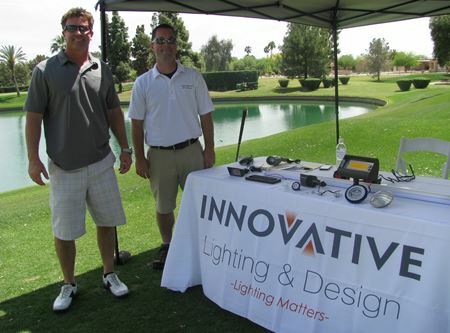 Our certified lighting specialists are some of the best in the business. They understand how light works and how to manipulate the light in order to maximize your visual night time effects. We offer the highest quality lighting products and on-going service & support to ensure your complete satisfaction. Lighting or illumination is the deliberate use of light to achieve a practical or aesthetic effect. Lighting includes the use of both artificial light sources like lamps and light fixtures, as well as natural illumination by capturing daylight. 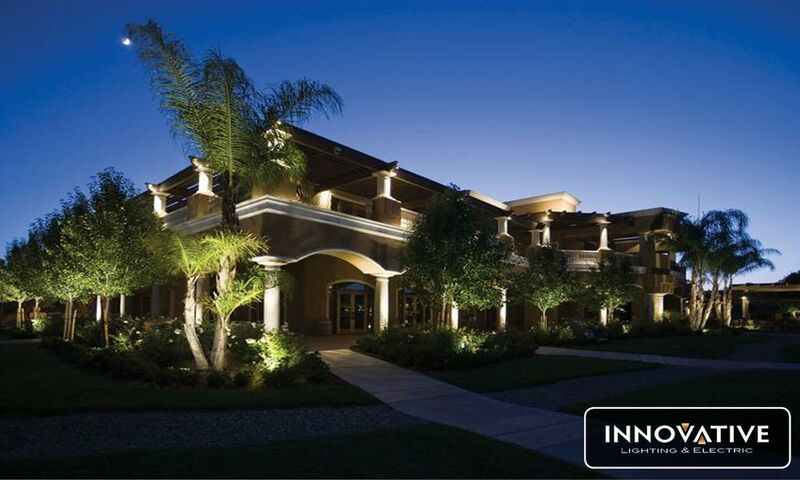 Successfully utilizing up lights in a landscape lighting system design can add a tremendous amount of texture, contrast and interest. FX provides a highly efficiency LED up light for virtually any outdoor application or effect. Find yours below. 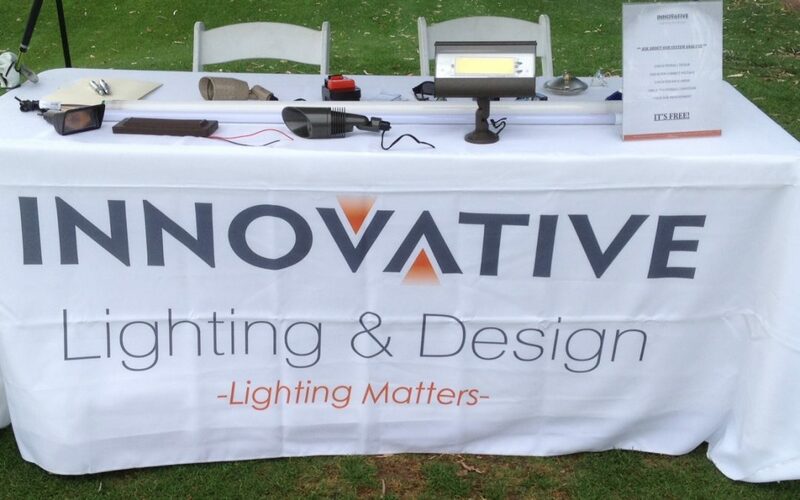 On April 11th, 2014, Arizona Association of Community Managers hosted its annual HOPE golf tournament. This event is one in which ILD very much enjoys participating in as a sponsor because it not only helps to raise money for a good cause but also allows us to get out of the office, enjoys Arizona’s beautiful weather and watch some golf. The HOPE (Homeowner Outreach Program Enterprise) Grant was established by the AACM to provide support for home owners and communities that are facing financial hardships. This has allowed countless communities to bounce back and assisted home owners who have gone through health issues or times of absences while serving our country, while helping to create a strong bond between the home owners, community leader and board members. As a member of the AACM, ILD was able to sponsor one of the competition holes. This year we were on the long distance contest hole, which awarded a prize to the male and female who was able to hit the longest drive at King Hole 1, a par 5 hole. Being able to participate in this event not only allowed ILD to get involved with a great cause but also gives us the opportunity to inform many of the participants about lighting systems, LED lighting and the benefits that home owners and businesses can derive from our services. You might have spent a long time perfecting your backyard’s landscape and layout, but a backyard is never truly complete without a professional lighting arrangement to accompany its design. When planning out the landscape lighting for your backyard, you might consider working with a Scottsdale outdoor lighting company to help you get the results that you want. As with most professional design tasks, planning is essential prior to starting on your project, and a local Scottsdale outdoor lighting company can help you plan out your next outdoor lighting project to make it as perfect as possible. A simple diagram is typically drawn to plan out where you want your fixtures to be located and plan technical aspects of the project. Before you start working on your diagram you should have an idea as to how you want your landscape to be illuminated, which a Scottsdale outdoor lighting company can help you with. Creating a great lighting design for your backyard oasis can be a challenge, as there are many steps required to create an adequate lighting arrangement that is both appealing and safe. With the difficult of setting up outdoor lighting and landscaping, it makes sense to consider hiring a Scottsdale outdoor lighting company to get the job done with a minimal amount of time required. 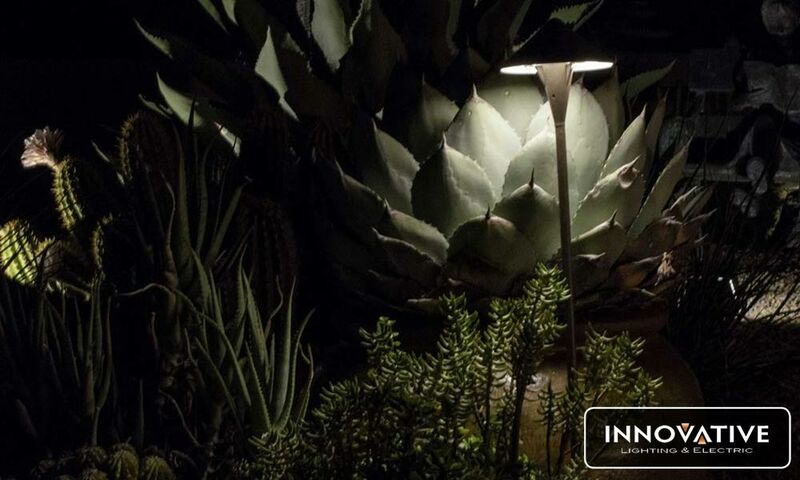 A professional Scottsdale outdoor lighting company knows how to create lighting for an outdoor oasis using the most modern and appealing lighting trends, and can install everything needed for the lighting project safely. 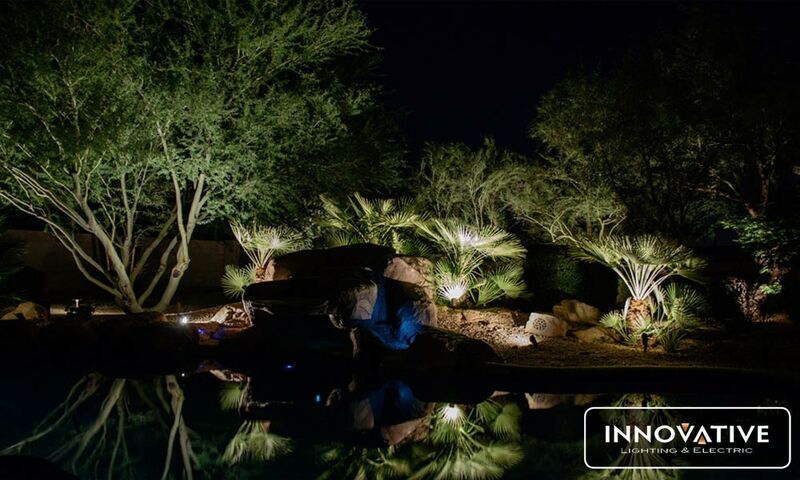 By working with a Scottsdale outdoor lighting company you can create an amazing backyard oasis setting that has the perfect ambient lighting for your garden or other backyard landscaping elements. A professional Scottsdale outdoor lighting company can help you come up with an arrangement of outdoor furniture and other aspects of your landscape that will need to be adjusted for the perfect lighting setup. A Scottsdale outdoor lighting company can also recommend features to add to your backyard oasis that will greatly improve its appeal both in the evening and in the daytime such as sculptures, water features, or even an outdoor cooking area. Regardless of what you decide to include in your backyard oasis, you will need to have well designed lighting. You might include elements like an outdoor living room, and even a kitchen in your backyard oasis, but they will need to be adequately lit for safety reasons and visual appeal. A Scottsdale outdoor lighting company will bring out the best features of your outdoor oasis at night and design your landscape using the best quality lighting equipment available. If you hire a Scottsdale outdoor lighting company you won’t need to deal with the hassle of learning how to arrange line voltage or low voltage lighting, or dealing with digging or installation issues. A Scottsdale outdoor lighting company will take care of all of the hard work and let you focus on managing the project and giving your feedback. 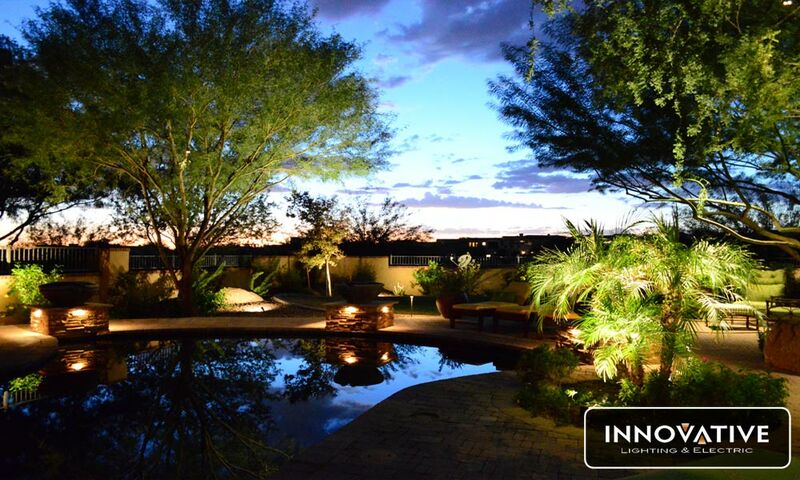 You can sit back and just give your input as to how you want your backyard oasis’s lighting to look, and let your local Scottsdale outdoor lighting company take care of the rest.